So developer Peter Cai decided to take matters into his own hands. 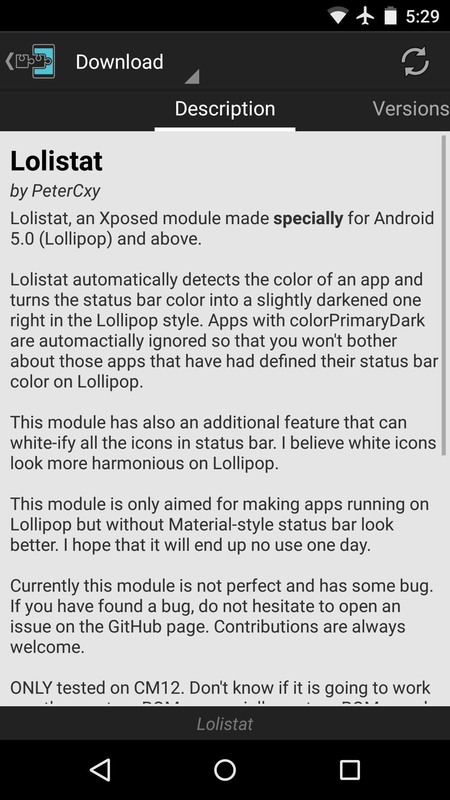 With his latest Xposed module installed, all of the apps on your system will instantly have their color scheme matched to the status bar. 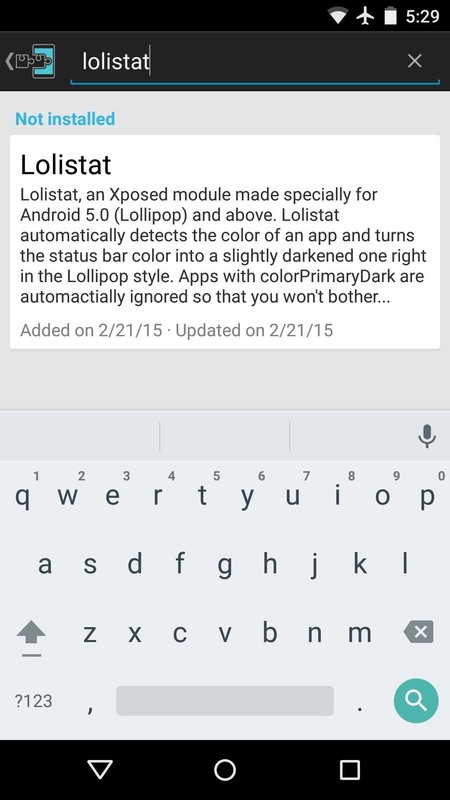 To begin, head to the Download section of your Xposed Installer app and search for Lolistat, then tap the top result. Be mindful of the spelling, though, as there are only two Ls in total. 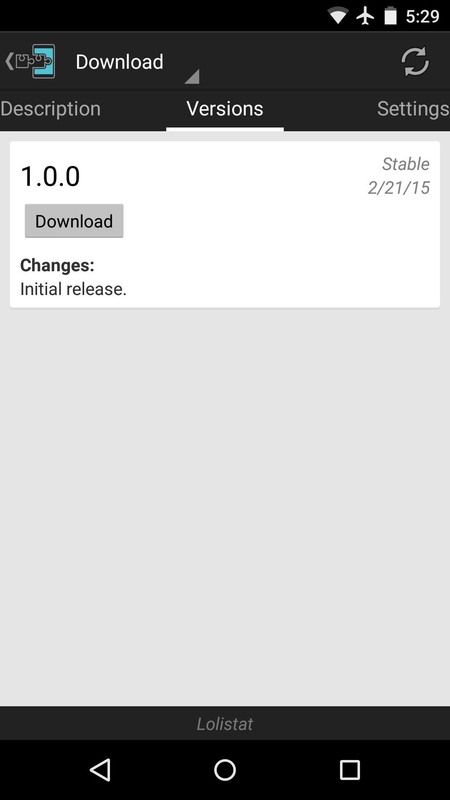 Next, swipe over to the Versions tab, then hit the "Download" button next to the most recent entry. 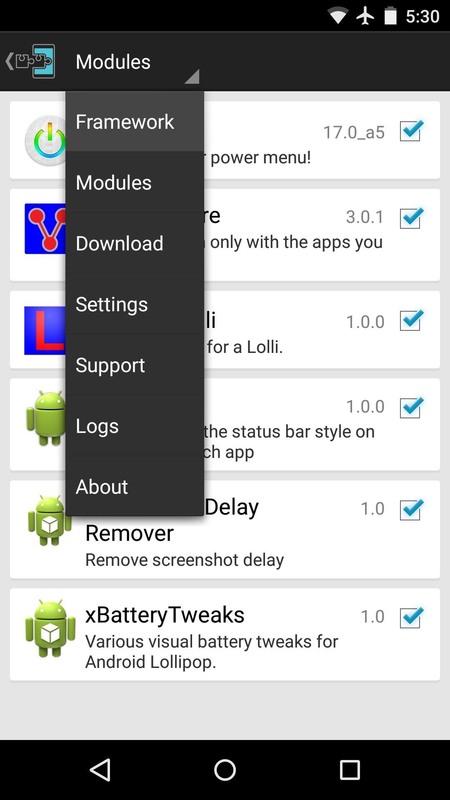 A few seconds later, Android's installer interface should come right up, so tap "Install" here. 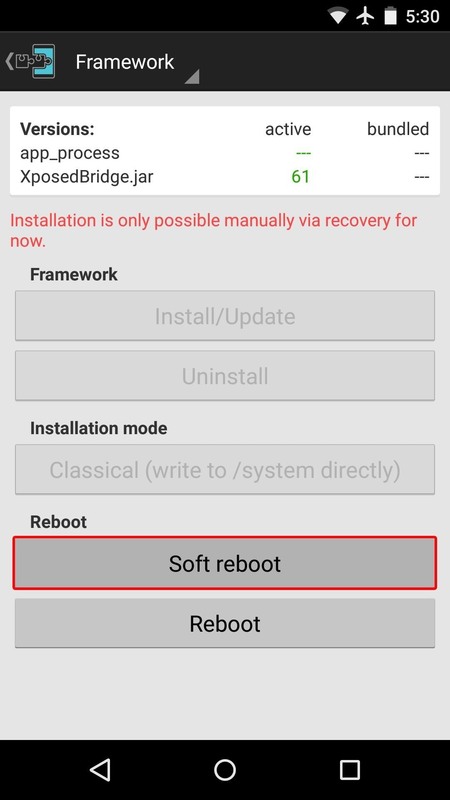 I usually lump this step in with the module installation process, but Xposed can have some issues on Lollipop if you're not careful about how you reboot, so I'll go over this part in more detail. 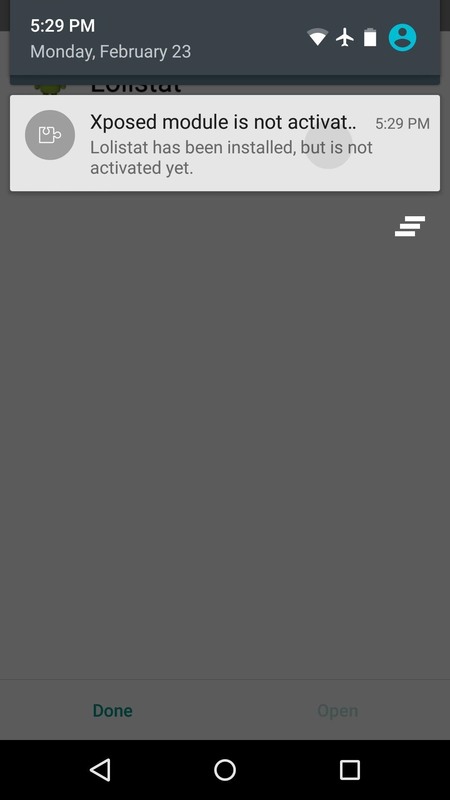 When installation has completed, pull down your status bar and tap the notification that you received from Xposed. On the following screen, tick the box next to the Lolistat entry. From here, use the drop-down menu at the top of the screen to head to the Framework section. Next tap "Soft Reboot," then press "OK" on the popup. 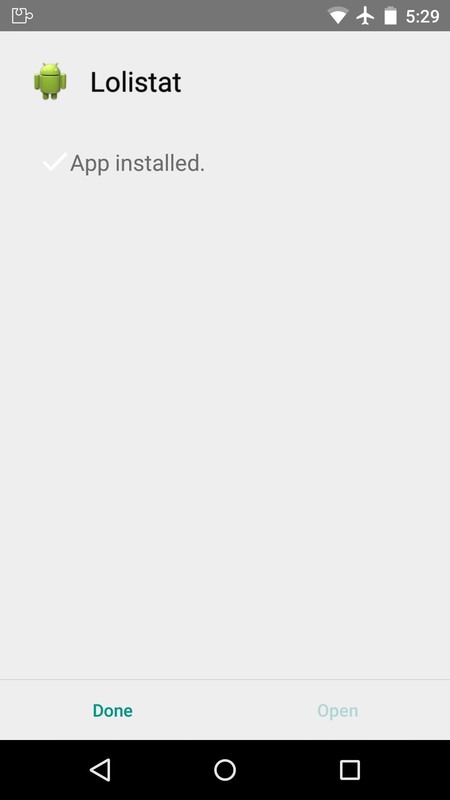 If this is the first time you're doing this, you'll also have to tap "Grant" on a Superuser access request from Xposed. After that, just sit back and wait for your phone to finish rebooting. 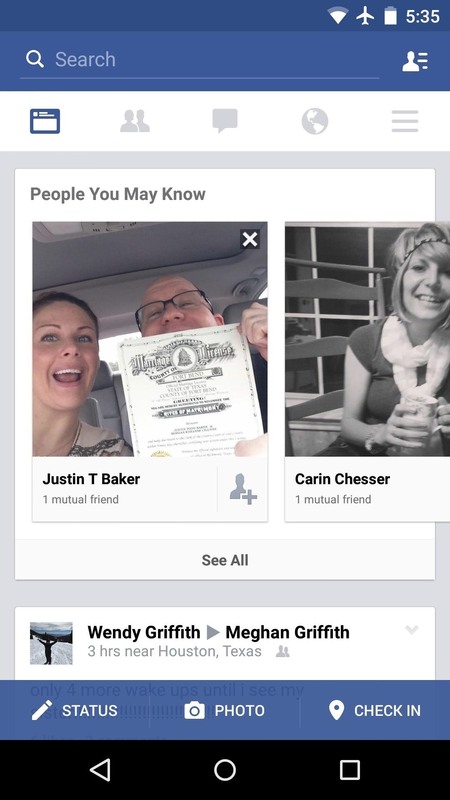 When it does, all apps will now sport color-matching status bars. 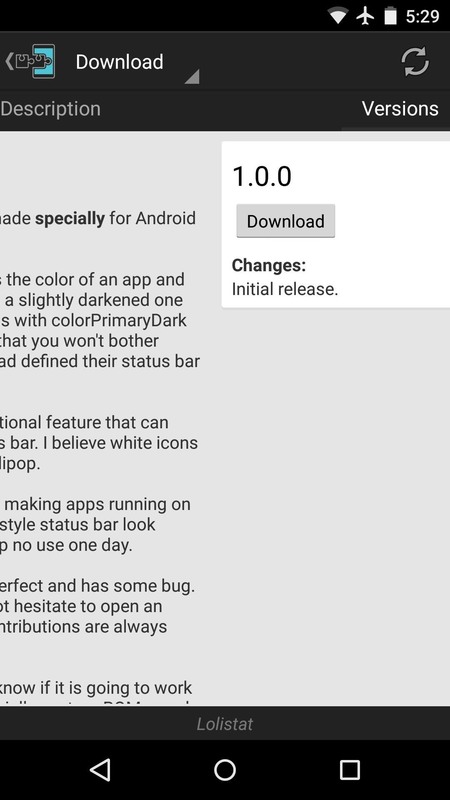 As the latest Android Design Principles suggest, the coloring on the status bar is just a shade darker than the app's main interface. This all happens quickly and silently, so there's no visual glitches like you'd get with similar mods such as Flat Style Colored Bars. 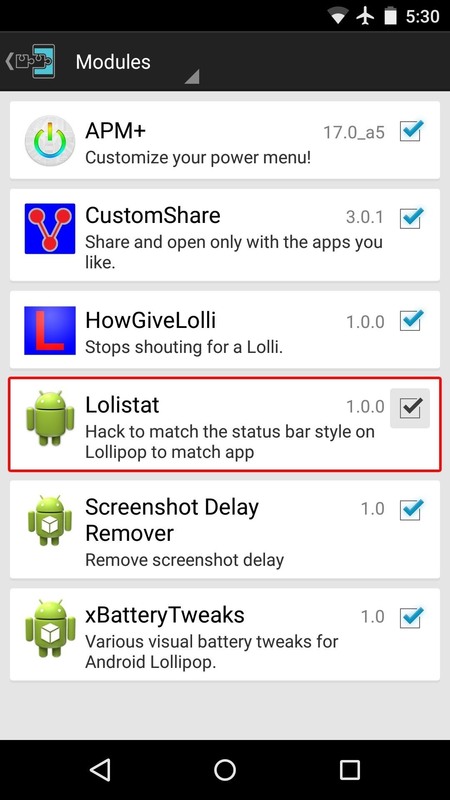 How many apps with black status bars did this module fix for you? Let us know in the comment section below, or drop us a line on Facebook, Google+, or Twitter. Tried this out on my Nexus 5 and works great but only issue here is that all notification icons become a solid white silhouette. A bit troublesome for some if some apps notification icons are similar to another, unless you pull down the notification bar to find out what the app notification is.